If you like blues, this episode has it, featuring highlights of two of High Cotton's hottest shows from 2018. 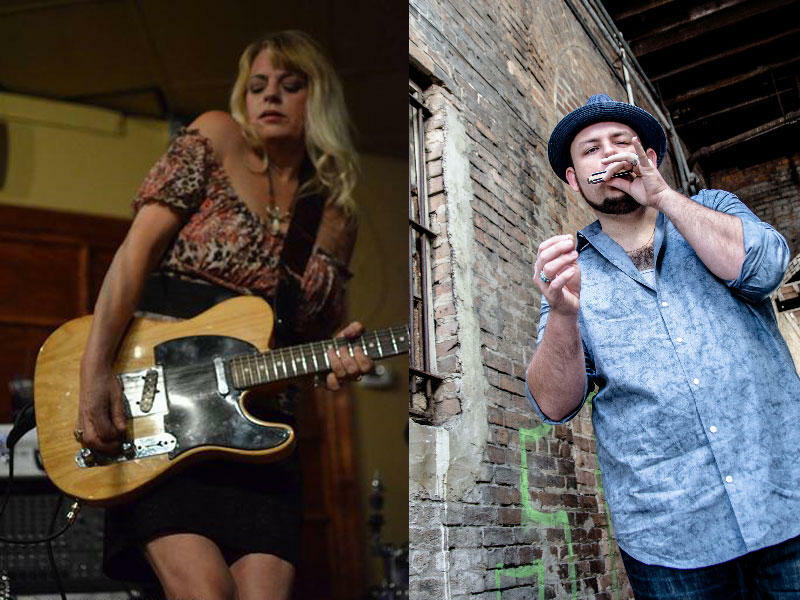 The blistering harmonica from the Brandon Santini Band and original blues from singer/songwriter/guitarist Skyla Burrell and her band. All recorded live on the stage of High Cotton Music Hall on Depot Street in Hartwell, Georgia! Enjoy this episode of Music from High Cotton featuring Brandon Santini and Skyla Burrell. In this episode, host Jimmy Sanders captures another great recording from High Cotton Music Hall. This time its Donna Hopkins and Chris Stalcup. Veteran blues guitarist and singer Beverly "Guitar" Watkins is joined by Athens' Rick Fowler Band in this live concert recorded by WUGA FM at High Cotton Music Hall.